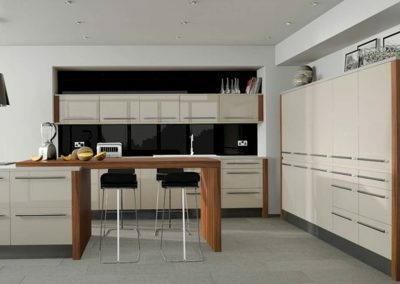 We offer a wide range of made to measure bespoke kitchens and made to measure units, these are available to both trade and public customers. 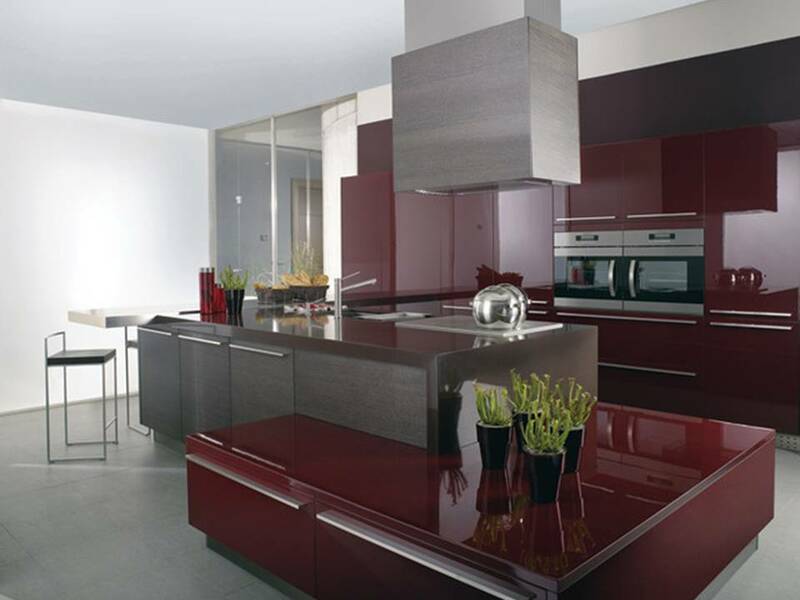 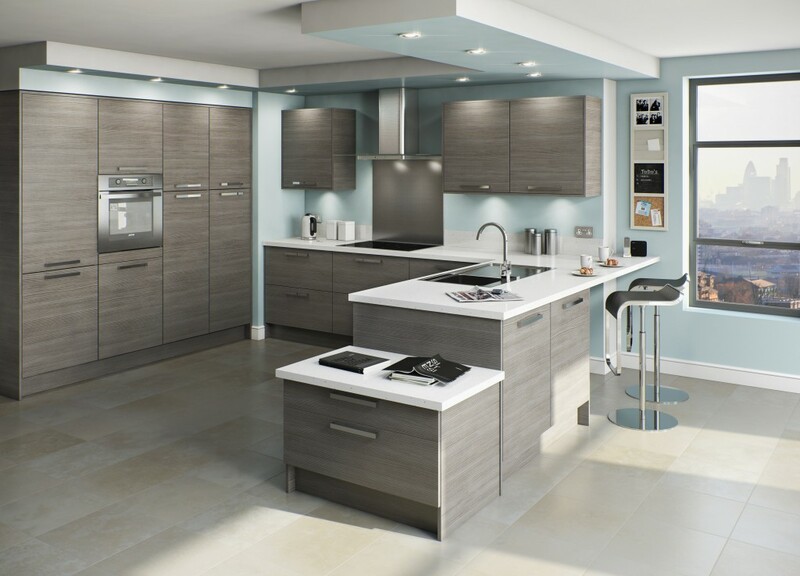 Our kitchen designer can customise your dreams and ideas and make them a reality. 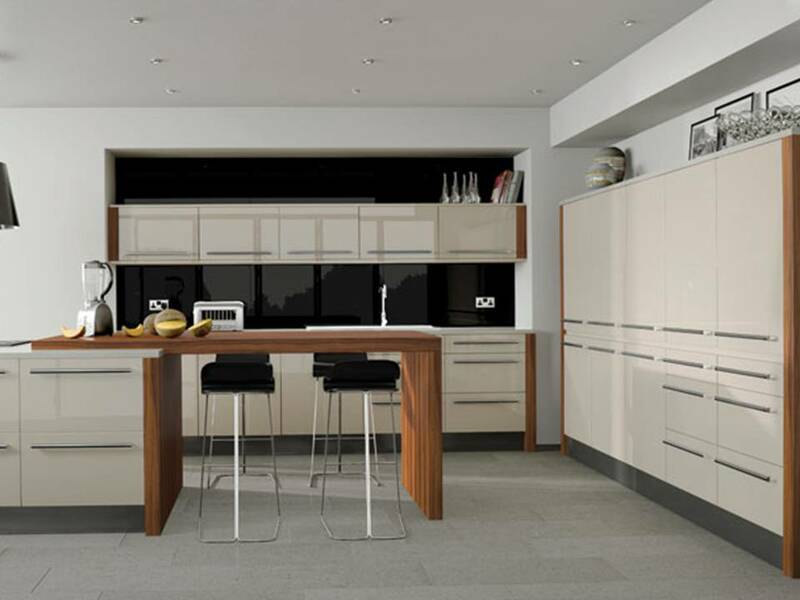 Even the smallest of spaces can be utilised in multiple ways with a made to measure bespoke kitchen. 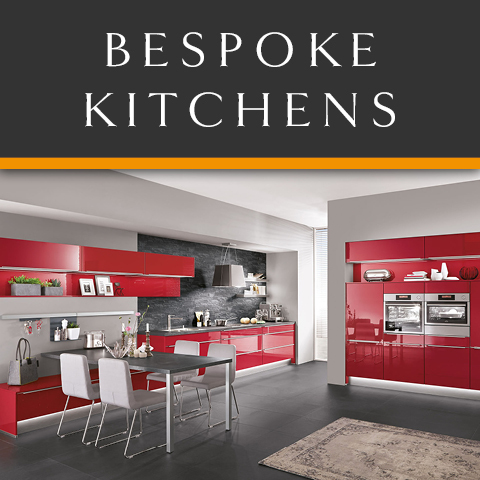 When people tend to use the phrase “Bespoke” or “Made To Measure” it can often sound costly and expensive. 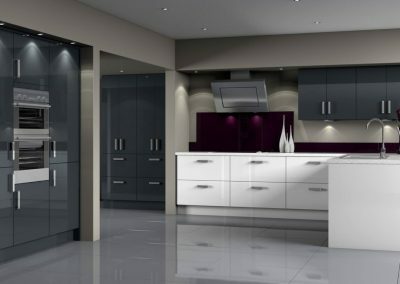 While most quality kitchens can be a significant cost, a bespoke kitchen doesn’t have to be any more expensive. 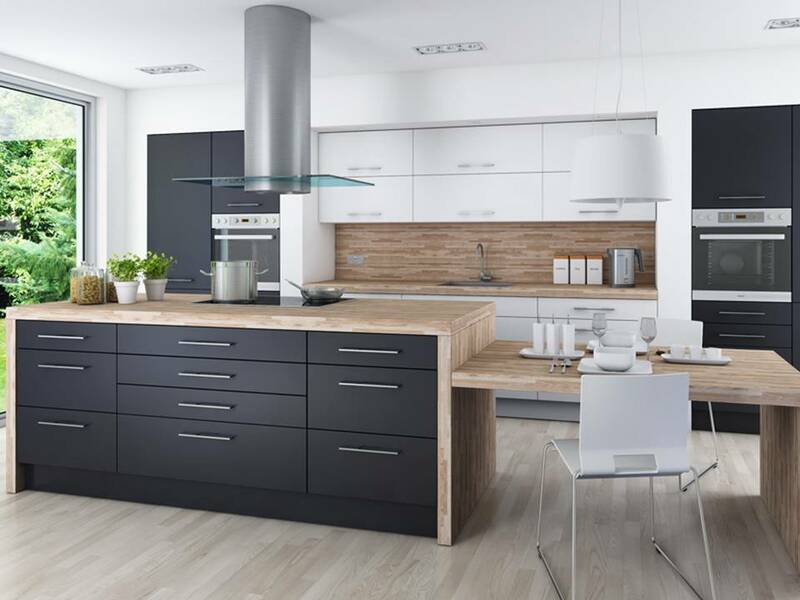 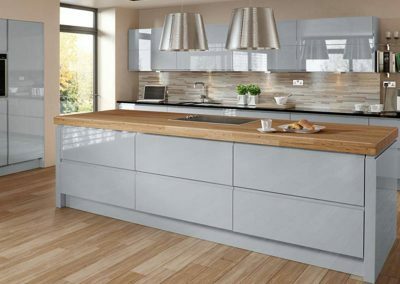 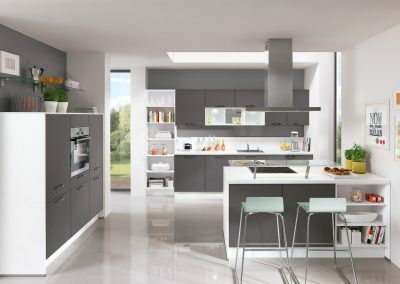 Choosing the layout of your kitchen and using a kitchen company that manufactures kitchen units means only one thing – every kitchen from Kitchens Lanarkshire is a “bespoke made to measure” kitchen. Recently made to measure kitchens include ideas from customers in Carluke, Bothwell and Larkhall. 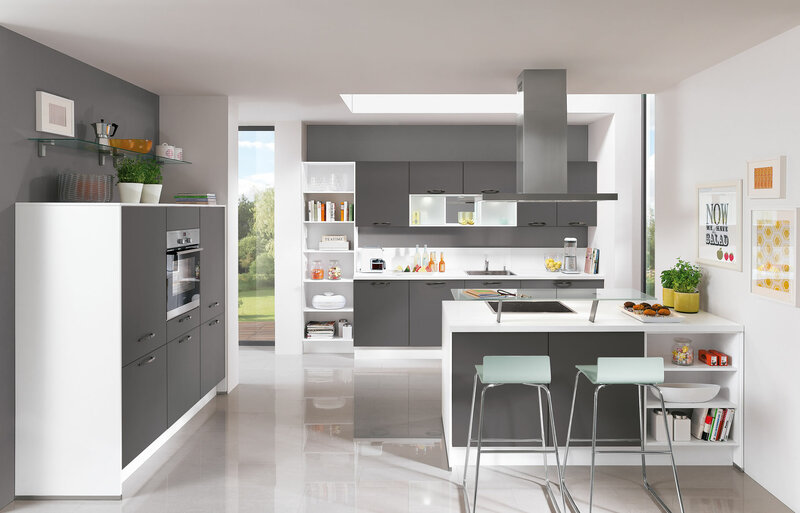 Although we have chosen to show a small selection of examples below there are really no limits to how a kitchen can be customised in your home. 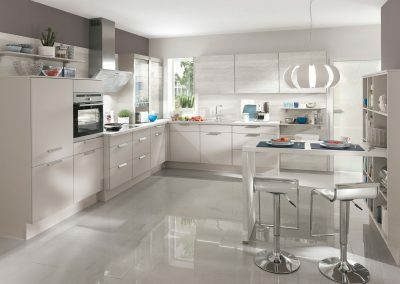 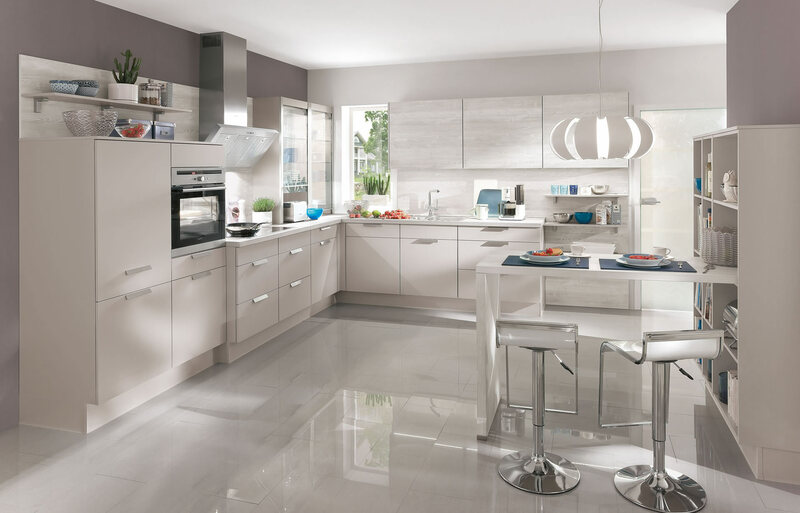 Call Kitchens Lanarkshire today and get yourself booked in for a free plan and design on 01357 238491.